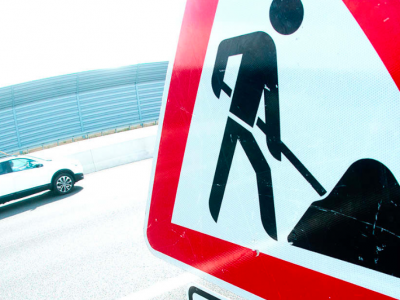 Next week, roadworks on the motorway bridge between Hamburg and Berlin will begin. Drivers must prepare for considerable delays and traffic jams. 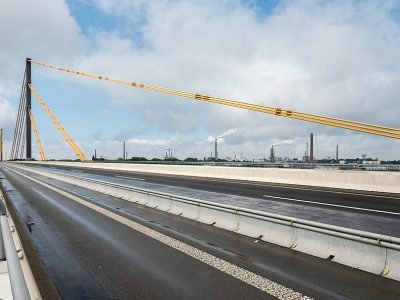 The bridge over the A24 nearNeustadt-Glewe will be gradually dismantled and a new object will be built in its place. As a result, the A24 towards Hamburg will be closed from next Monday (October 8). The works will last about a year. By October 2019, this part of the bridge will be removed and replaced with a new construction. On the other hand, works on the second part of the bridge – towards Berlin – will start in October next year and are to be completed by 2020. 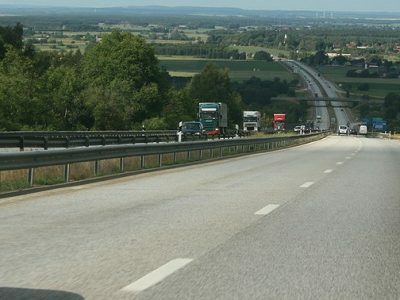 As emphasized by the Ministry of Transport of Mecklenburg-Vorpommern, traffic on the bridge is very intense. Approximately 27,000 passenger vehicles and trucks go over the bridge daily. The construction is 40 years old, so it is necessary to replace it with a new one.